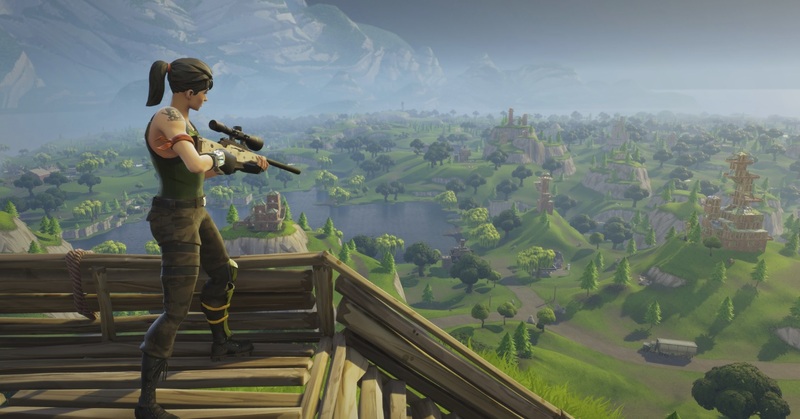 Fortnite version 7.40 is landing later this week, bringing with it massive changes to the planes, zip lines, rocket launcher and more, as noted in Epic Games’ Reddit post. A separate Reddit thread details 7.40’s balance adjustments for the RPG. Also be sure to check out an upcoming Share the Love Event in Fortnite, which includes overtime challenges, that’s scheduled to drop in version 7.40 on Wednesday, February 13. You can download Fortnite at no charge in App Store.